Welcome to a patient-centric resource that will help you find the calm in your chaos. 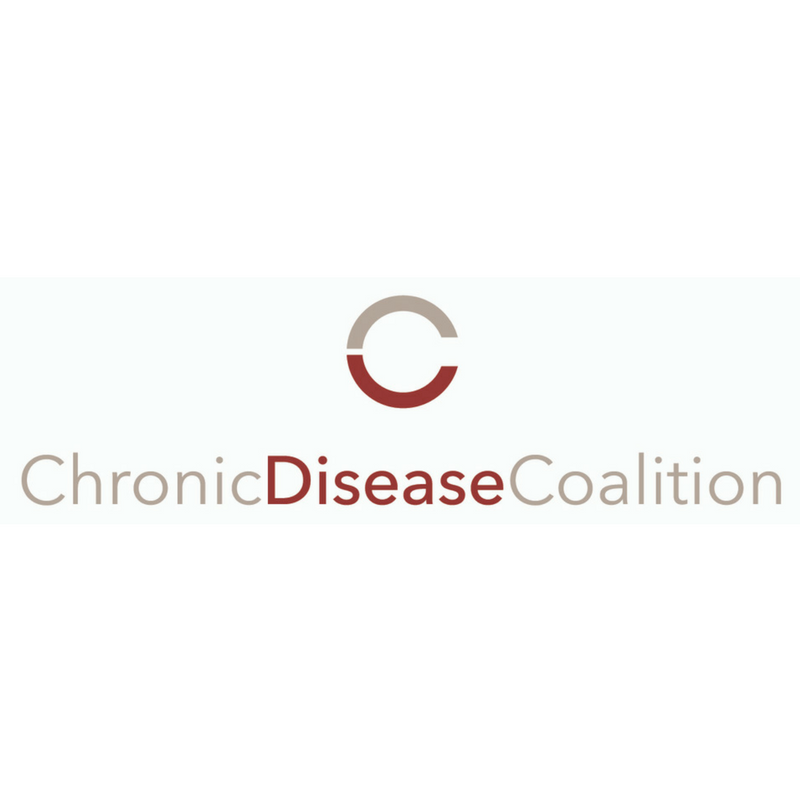 If you are managing an autoimmune or chronic health condition, you've come to the right place. Daily life will never be the same for us as it is for those who don't have a condition, but who said it has to be all that different, either? To that end, I open my world to you: the lessons I've learned from doing everything backward, the unusual access to medical and insurance professionals I've enjoyed, and a geeky aptitude for policy and legislation. Why Another Blog? And Why This Blog? No, I don't mean a spouse or significant other. I'm talking about everything we have to drag around with us to manage our chronic conditions. Read more. Have you heard of diabulimia? Click here to read more about my experience with an eating disorder people never talk about. Our newest topic features members of the chronic condition community and their life experiences. Read all about Devona Jefferson's journey to create the life she wanted. What topics are we missing? Share your feedback with us here! Claire is a patient, caregiver, empathetic listener, trusted counselor, researcher, writer, and advocate. For almost 35 years, Claire reluctantly has been learning the ins and outs of the American healthcare system. She has worked with dozens of providers, navigated complicated insurance policies, and balanced her conditions with the demands of everyday life, often successfully, but sometimes not.